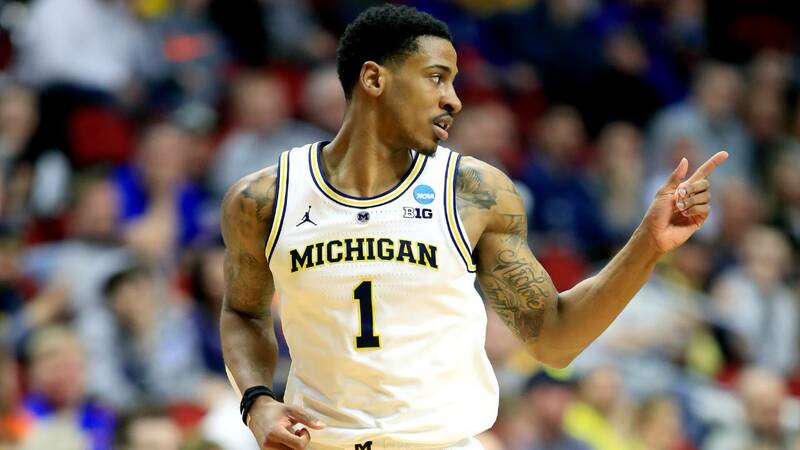 The 2nd-seeded Michigan Wolverines handled 15th-seeded Montana on Thursday to punch their ticket to the Round of 32 in the NCAA Tournament. It's the second-straight year that the Wolverines knocked out Montana in the opening round of the tournament. The Wolverines are rewarded with a meeting against the 10th-seeded Florida Gators. Michigan is trying to get back to the national title game for a second-straight year. The Wolverines shot a stunning 49 percent to beat Montana. That made up for 12 turnovers. Meanwhile, Florida topped 7th-seeded Nevada in an upset, 70-61. The Gators (19-15 overall) are a bit of a surprise, but that's what March is all about anyway. Nevada (29-4 overall) were Mountain West champions with a 15-3 conference record, but they were badly outshot by Florida on Thursday, turning over the ball 14 times. Florida dominated with a field goal percentage of 45.3. Michigan is 2-1 against Florida all time. The schools most recently met in the 2013 tournament regional final (Elite Eight) when Michigan won, 79-59. The Wolverines rolled past Florida, then Syracuse on their way the the national championship game that year.